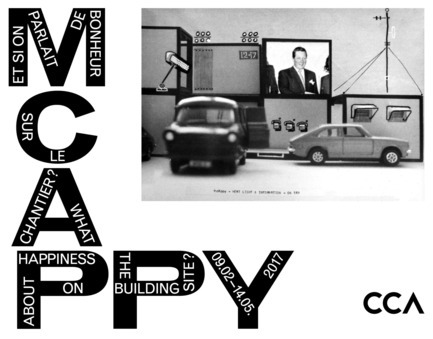 Unfolding Cedric Price’s McAppy Report as an anticipatory contribution to current discussions surrounding working environments, job satisfaction, and company ethics. 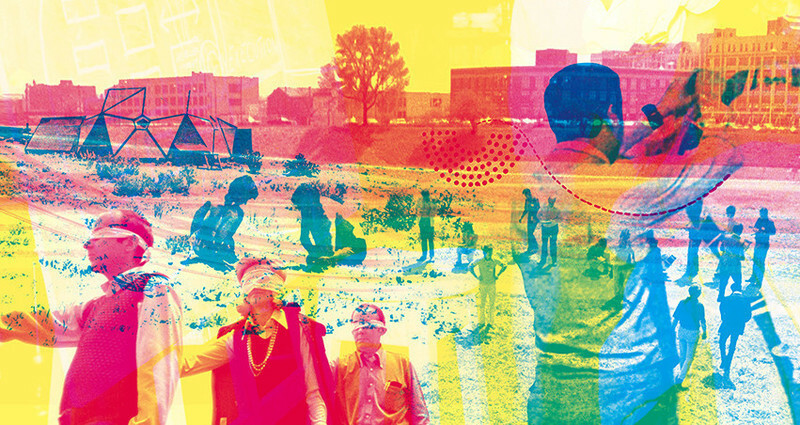 The Canadian Centre for Architecture (CCA) presents What About Happiness on the Building Site? On view in the CCA’s Octagonal Gallery from 9 February until 14 May 2017, the exhibition emphasizes the social role and responsibility of the architect by rethinking traditional field practices and pursuing strategies to initiate social progress through critical research, new tools and experimental attitudes. 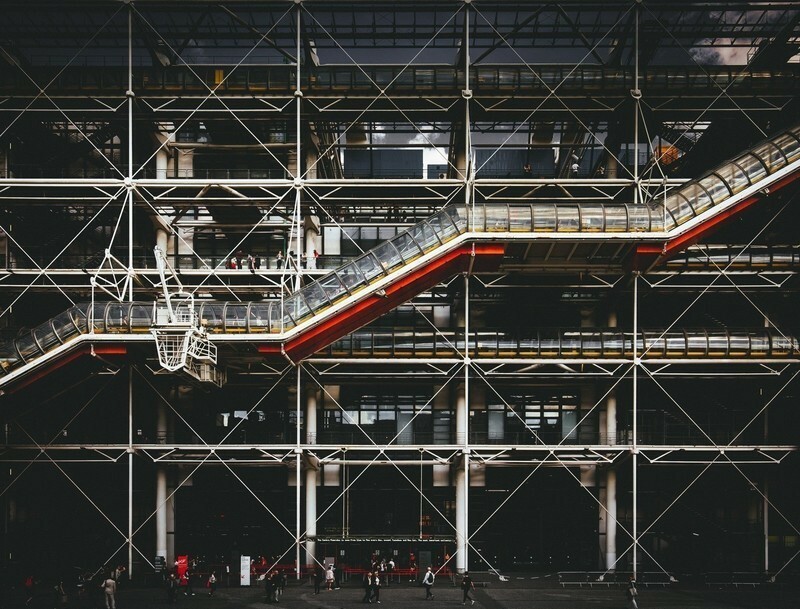 It offers a reading of the early 1970s McAppy report, a witty proposal by the British architect, thinker and radical innovator Cedric Price (1934–2003). 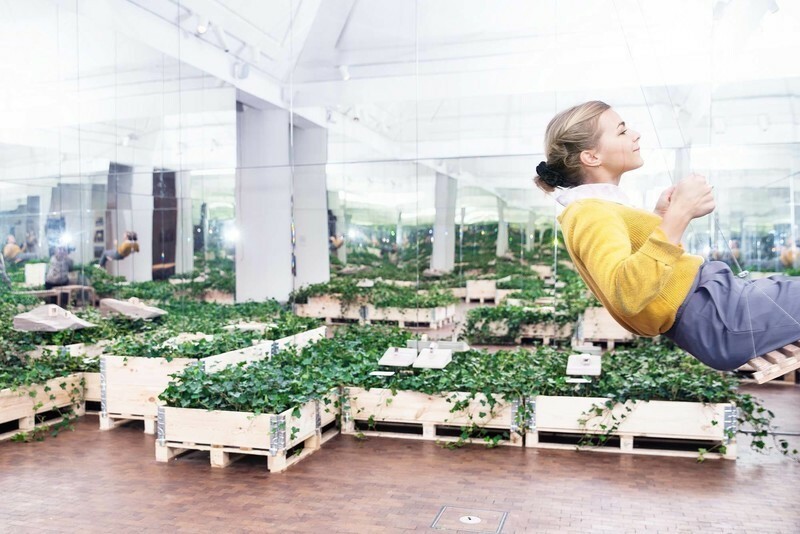 The two-volume report combined with a Portable Enclosures Programme (PEP) proposed how to improve labour conditions, assuring happiness and well-being, both mental and physical, for employees by prioritizing a low-stress, boredom-free building site. In 1973, following the strikes that beset the British construction industry during the early 1970s, Alistair McAlpine commissioned a design program for his construction company, Sir Robert McAlpine & Sons, that aimed to increase production efficiency and improve labour relations. McAlpine, a friend of Cedric Price and a prolific businessman, also financed the London art and architecture gallery, Art Net, which was founded by Peter Cook in 1974. 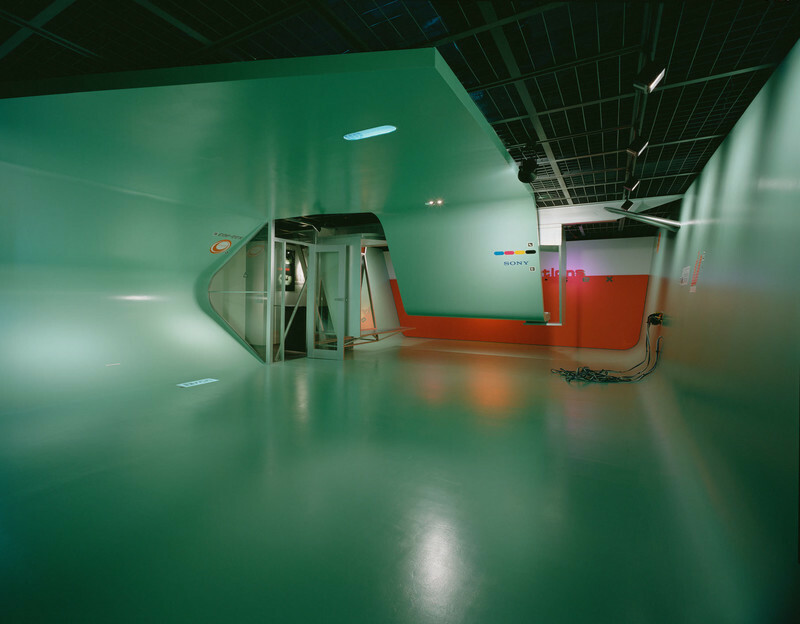 Art Net would become an informal anchor for the debate about architecture in the following years. Cedric Price accepted McAlpine’s design challenge “based on the assumption that the construction industry in general is in a bad state” and with the intention of “improving the present situation” by “suggesting beneficial future procedures and activities.” Faced with outmoded regulations and deteriorating conditions at building sites, Price’s survey of McAlpine’s work practices and organizational policies generated a design strategy that would be applied and tested by the company. 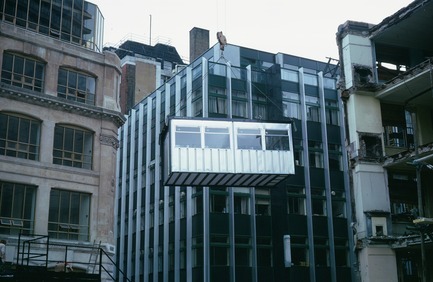 Price’s project took the format of a two-volume report (one published prior to action and one with final recommendations after testing) and a Portable Enclosures Programme (PEP), to be piloted at the Angel Court construction site in London. The McAppy Report is a comprehensive analysis of the organization of building sites, covering logistical and organisational topics that include workers’ safety and well-being, labour rights, communication at multiple levels between workers and technicians, and efficiency and economy in construction processes. 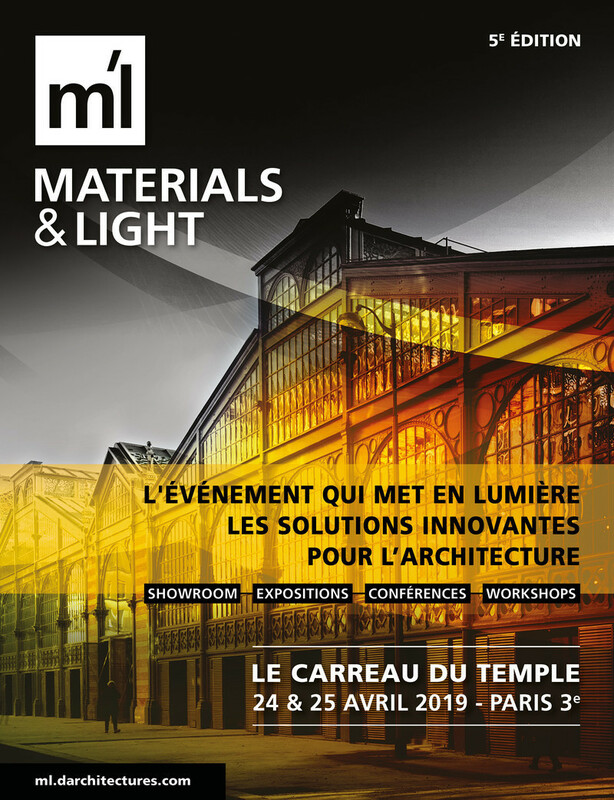 Furthermore, Price proposes comfortable clothing, protective equipment, cleaner toilets, on-site entertainment, and even the ideal lunch menu for the working day. To improve working conditions on building sites, Price acknowledged the need to reframe the relations between the multiple actors involved, from government to service suppliers, from technical staff to workers’ unions. He often stressed the importance of communicating to everyone, from the workers to the administrative personnel, the purposes and goals of the report, introducing “a participatory form of Company planning” and resisting the tendency for decision making to be “too top heavy.” While the report presents a critical view of building sites, it also demonstrates Price’s ambition to go beyond the immediate brief, employing architectural knowledge and thoughtful design to respond to pressing societal issues and human necessities. 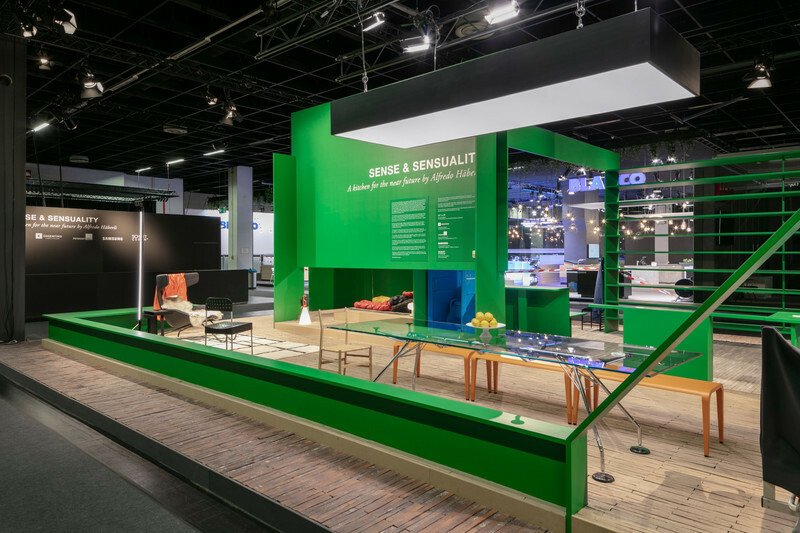 The exhibition explores the full scope of the McAppy project, showcasing the two volumes, its elements and stages, Price’s research and testing methods. It features texts, quotes, photographs, sketches, drawings, diagrams, models, letters, news clippings, Union handbooks and assorted trade catalogs. It further includes an interview with Will Alsop, a key figure in the McAppy Report, and at Cedric Price's firm in the 1970's. The exhibition is curated by Giovanna Borasi, Chief Curator at the CCA and André Tavares. A selection from the McAppy project, drawn from the Cedric Price fonds at CCA, was presented in the exhibition Building Site curated by André Tavares as part of the fourth Lisbon Architecture Triennale The Form of Form in 2016. André Tavares is an architect and runs Dafne Editora since 2006, exploring publishing as a form of cultural and architectural practice. 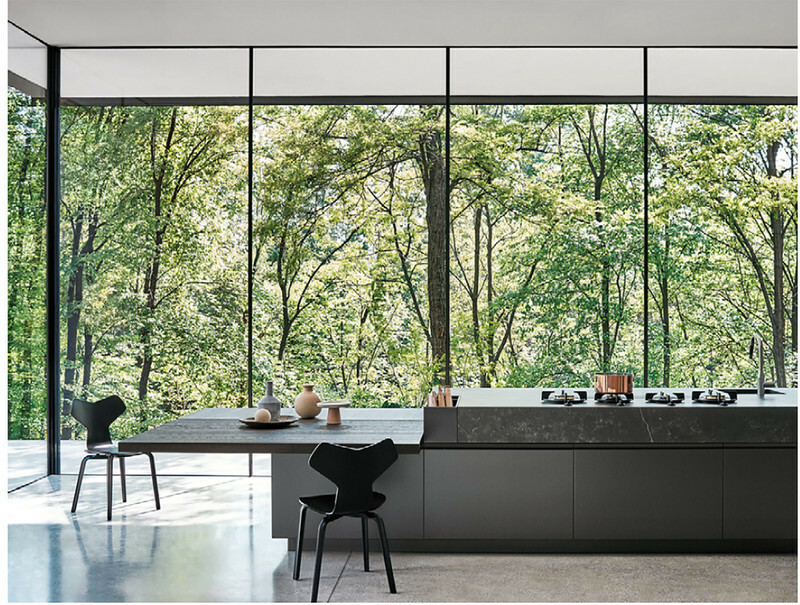 He holds a doctorate from the University of Porto’s Faculty of Architecture (FAUP), where he completed his thesis on the presence of reinforced concrete in architects’ design strategies in the early 20th century in 2009. Based on his research in Mendrisio, Paris and Sao Paulo, André has published several books addressing the international circulation of knowledge amongst Portuguese-speaking architects, including Arquitectura Antituberculose (FAUP publicações, 2005), Os fantasmas de Serralves (Dafne, 2007), Novela Bufa do Ufanismo em Concreto (Dafne, 2009) and Duas obras de Januário Godinho (Dafne, 2012). His last book, The Anatomy of the Architectural Book (Lars Müller-CCA, 2016), explores the connections between book culture and architectural practice. 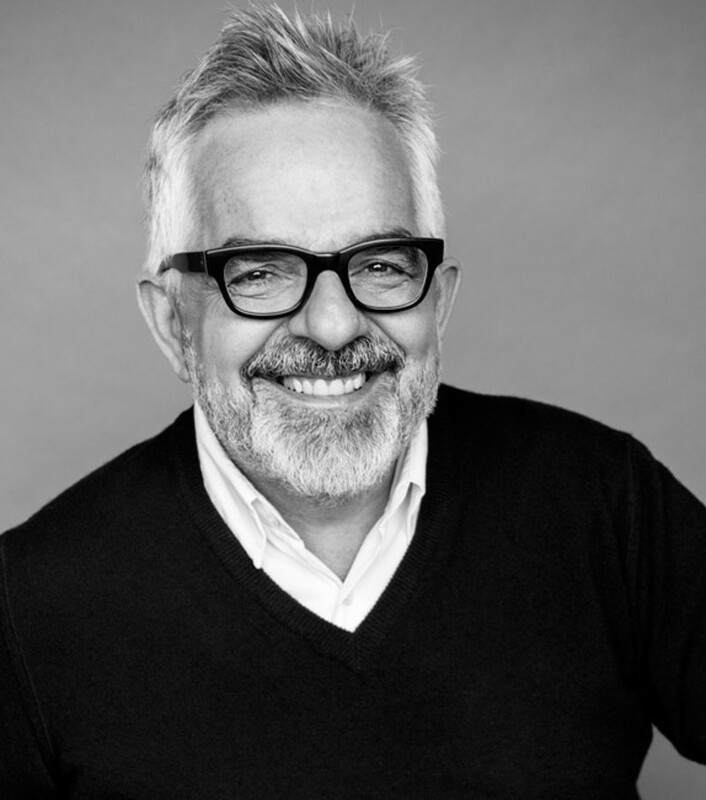 Together with Diogo Seixas Lopes he chief curated the fourth Lisbon Architecture Triennale in 2016. 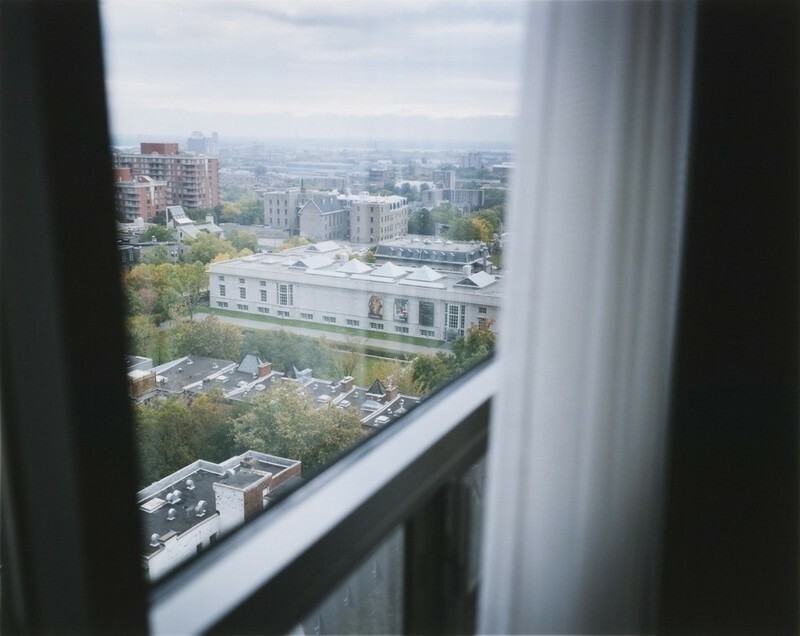 Giovanna Borasi is an architect, editor and writer and Chief Curator at the Canadian Centre for Architecture. She was Deputy Editor in Chief for Abitare (2011-2013) and editor and writer for Lotus International (1998-2005). She has curated several exhibitions and edited publications focusing on how environmental and social issues influence today’s urbanism and architecture, including: Environment: Approaches for Tomorrow (2006), Some Ideas on Living in London and Tokyo (2008), Journeys: How Travelling Fruit, Ideas and Buildings Rearrange our Environment (2010). 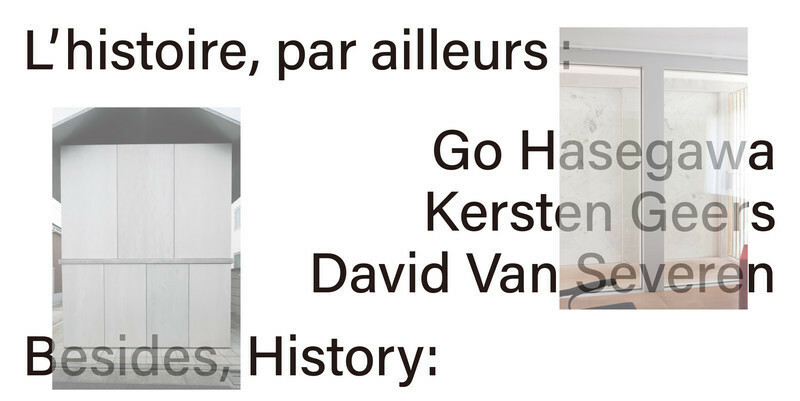 She co-curated the exhibitions Other Space Odysseys (2010), 1973: Sorry, Out of Gas (2007), Actions: What You Can Do With the City (2008 – 2009), Imperfect Health: The Medicalization of Architecture (2011) and The Other Architect (2015). 10 am-11 am, Octagonal Gallery. 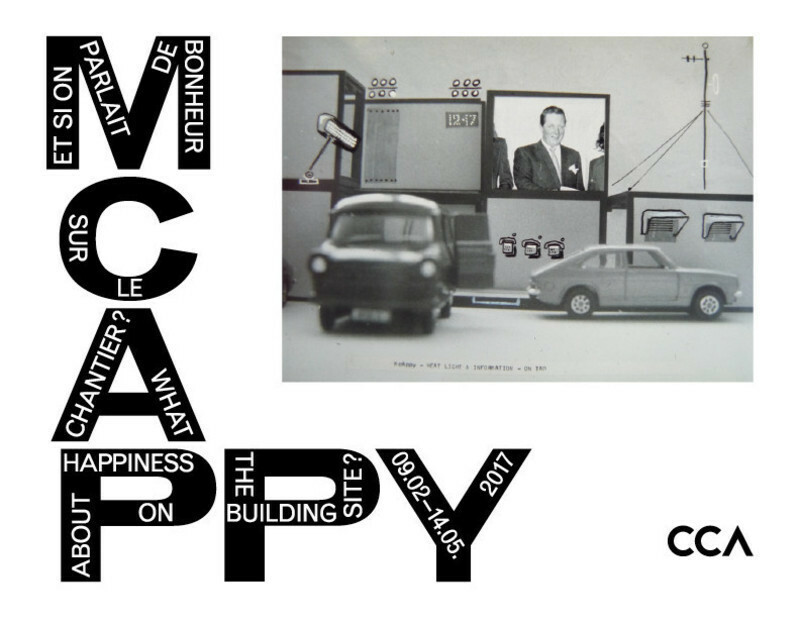 To mark the opening of the exhibition What About Happiness on the Building Site?, the CCA hosts an afternoon of discussion on the work of Cedric Price. 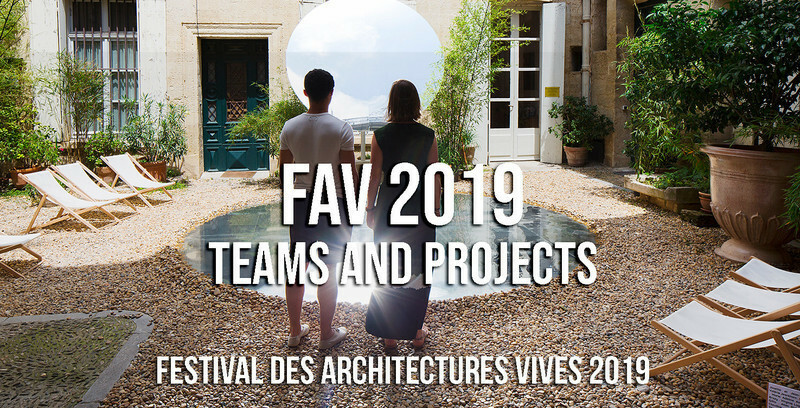 As Price’s archive is one of the most consulted at the CCA, invited scholars will present their individual motivations and methodologies for researching the architect’s key projects. 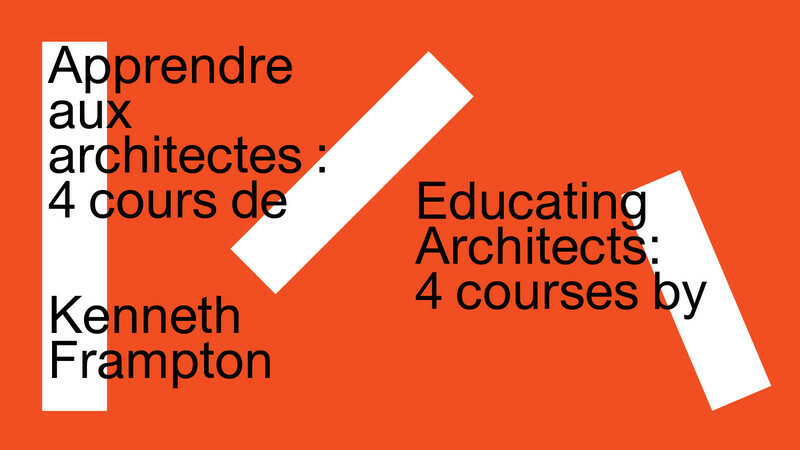 A first afternoon session with European scholars took place in Lisbon in the fall on the occasion of the fourth Lisbon Architecture Triennale The Form of Form. Moderated by: Kim Förster, CCA Associate Director, Research. Cedric Price Works 1952–2003: A Forward-Minded Retrospective, co-published by the Architectural Association and the CCA. 6pm-9pm, Octagonal Gallery. Admission is free. The complete archive of Price’s architectural work – from the late 1950s to 2000 – was acquired by the CCA over 7 accessions from 1995-2008. 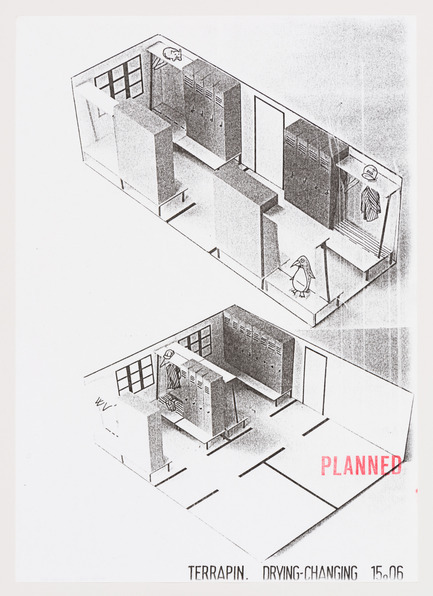 The Cedric Price fonds documents the personal activities and professional practice of architect Cedric Price, and includes his student work and architectural and urban planning projects. The fonds also contains records that document Cedric Price's teaching, publication, and exhibition activities. 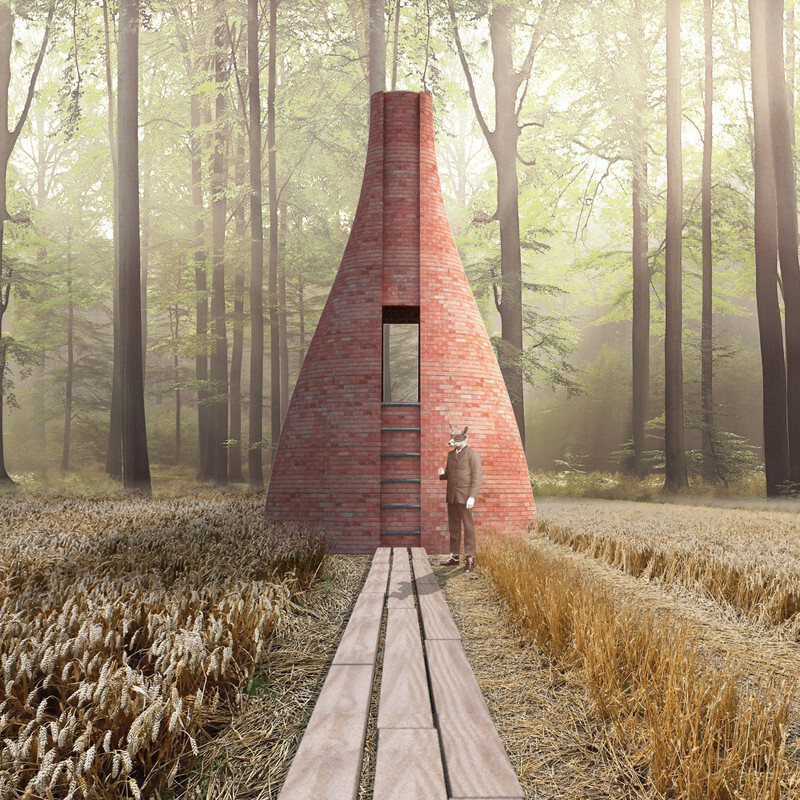 The archive comprises over 200 projects, from Price's student work in the 1950s at the University of Cambridge and the Architectural Association to projects he undertook as late as 2000. 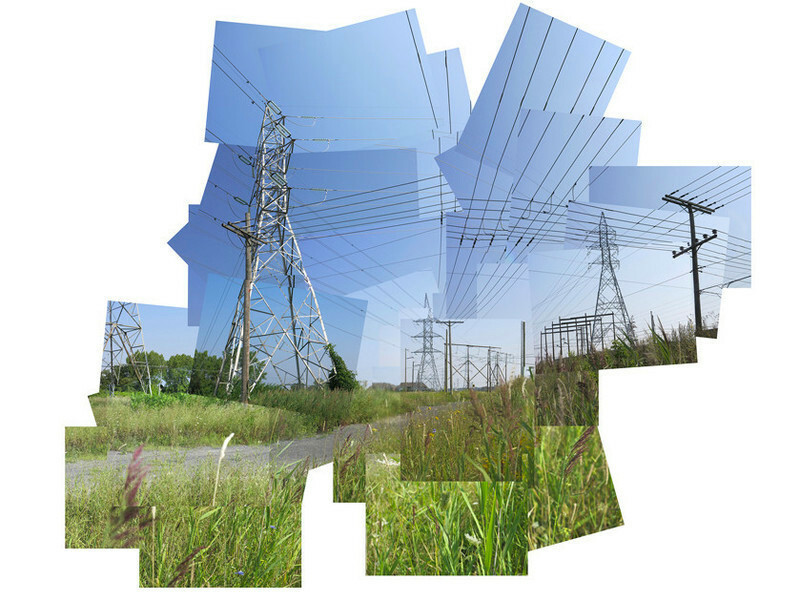 Key projects that are represented include New Aviary (1960-1966), Fun Palace (1961-1974), Potteries Thinkbelt (1963-1967), Inter-Action Centre (1971-1979), Generator (1976-1980), and Magnet (1995-1996). 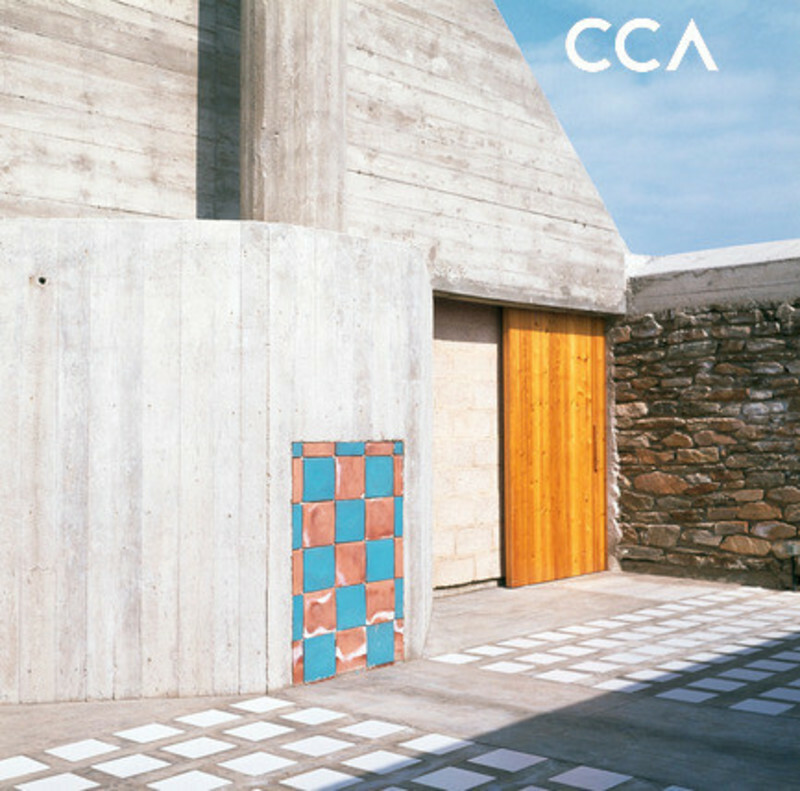 The CCA is an international research centre and museum founded on the conviction that architecture is a public concern. 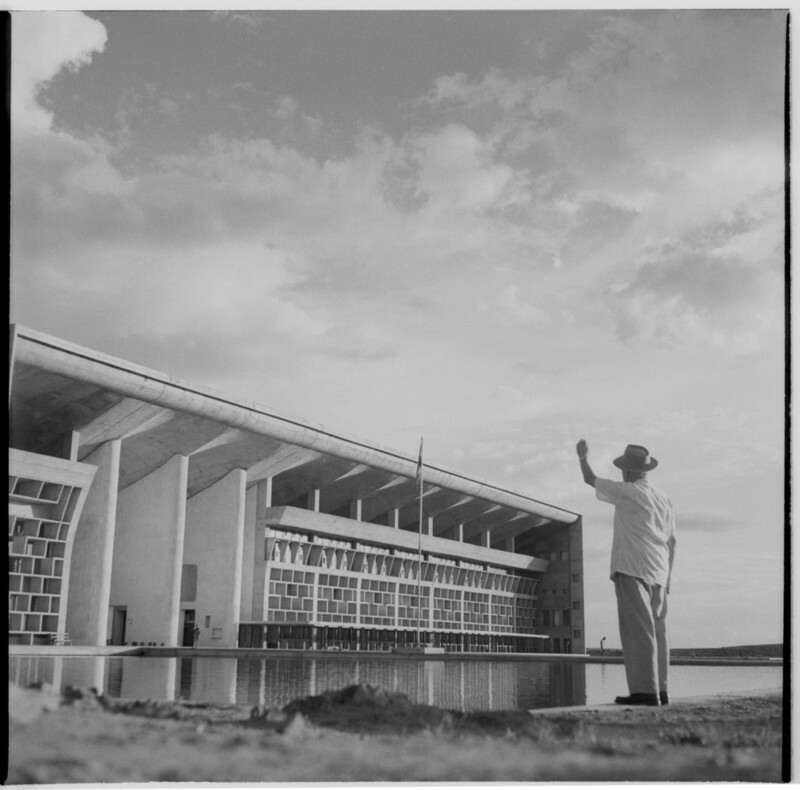 Based on its extensive collection, exhibitions, public programs, publications and research opportunities, the CCA is advancing knowledge, promoting public understanding, and widening thought and debate on architecture, its history, theory, practice, and role in society today. Cedric Price. 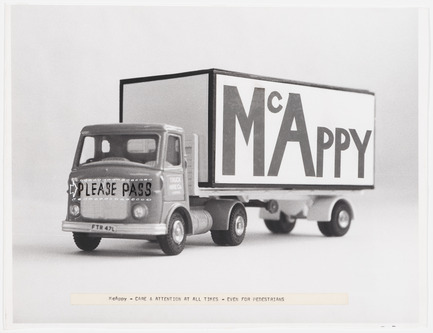 McAppy: Photograph of McAppy truck with comments,”Care and attention at all times – even for pedestrians”, 1973–1975. 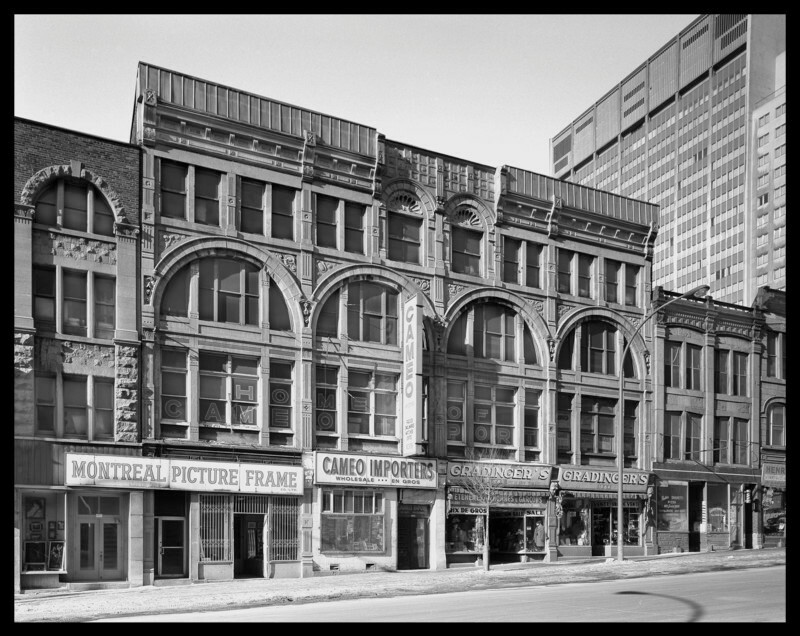 Crédit photo : Cedric Price fonds, Canadian Centre for Architecture © CCA, Montréal. Cedric Price. 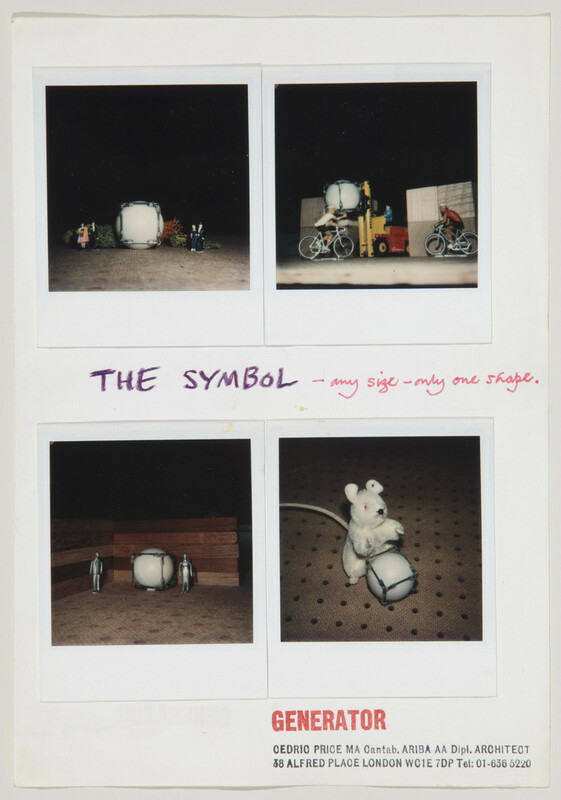 McAppy: Photograph of PEP installation, 1974. Cedric Price. 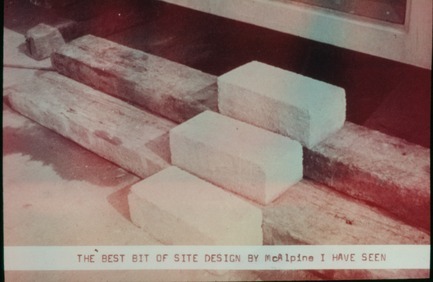 McAppy: Improvised stairs at a McAlpine construction site, 1973–1975. Cedric Price. 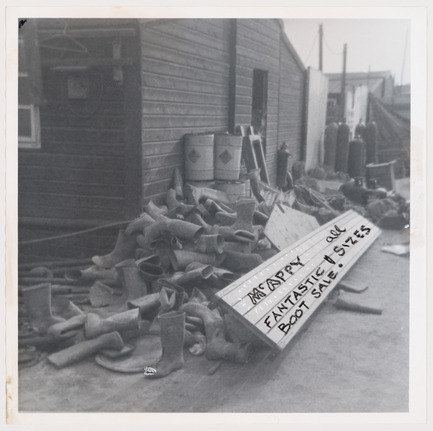 McAppy: Photograph of boots at McAlpine Site, 1973-1975. Cedric Price. 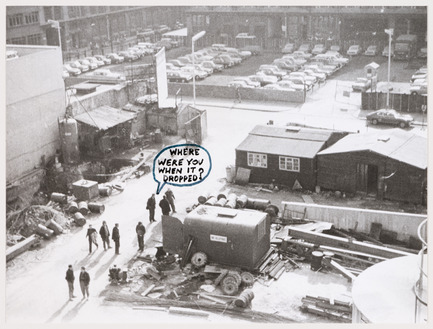 McAppy: Photograph of a construction site with comments “Where were you when it dropped?” 1973–1975. Cedric Price. 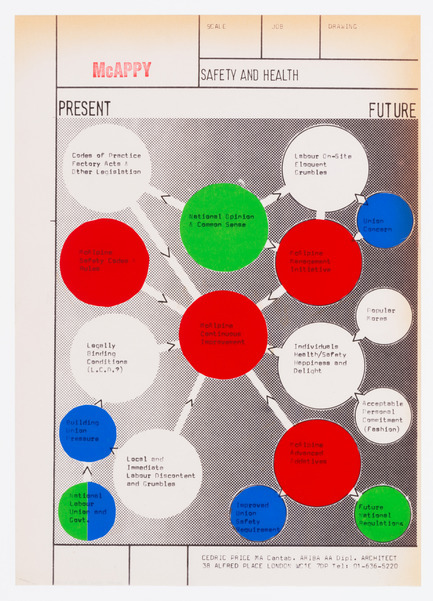 McAppy: Diagram illustrating McAlpine’s present and future policies, 1973–1974. 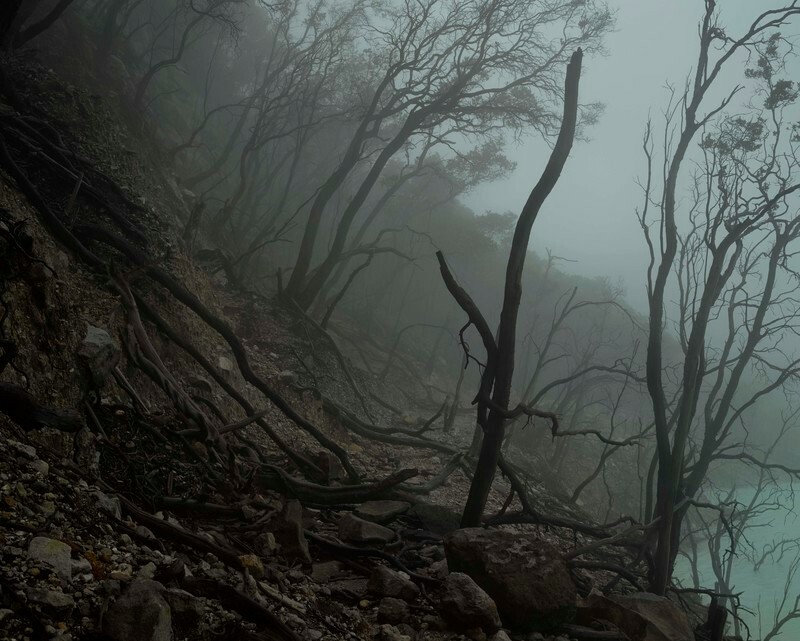 Cedric Pice. 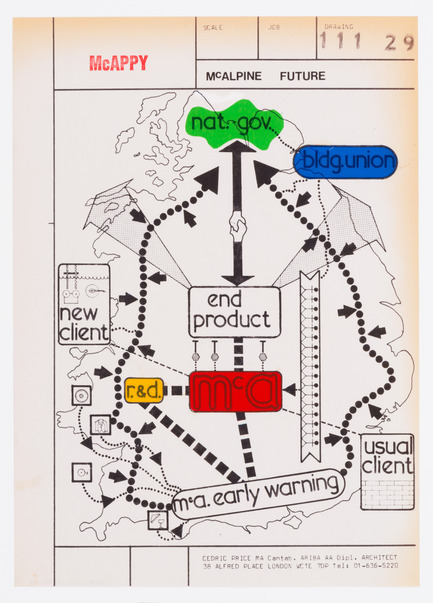 McAppy: Diagram illustrating McAlpine’s future policies, 1973–1974. Cedric Price. McAppy: Axonometric drawing of drying-changing units, 1974. Cedric Price. 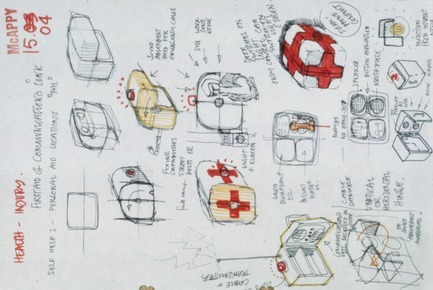 McAppy: Sketches of Personal Aid Location (PAL) unit, 1973–1975. Crédit photo : Canadian Centre for Architecture (CCA).